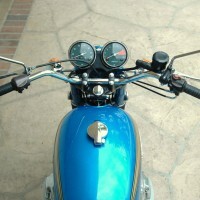 Restored 1958 BSA C15 Motorcycle. 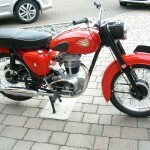 This BSA was comprehensively restored by its owner. 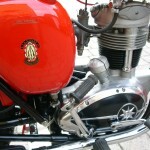 The engine was rebuilt including an Alpha crank and bearings. 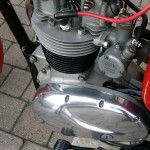 The cylinder was re-bored and fitted with a new piston. 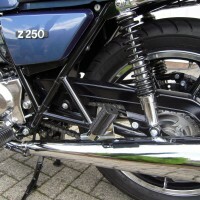 The valves, guides and springs were replaced. 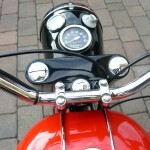 A new clutch was fitted. 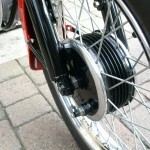 The primary chain, gearbox bearings and bushes were renewed. 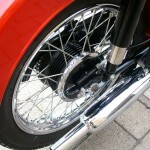 All of the chrome was re-plated including the wheel rims, exhaust pipe, silencer, headlight rim and the wheel centres. 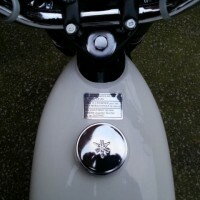 All the metal work was blasted and sprayed to a high standard. 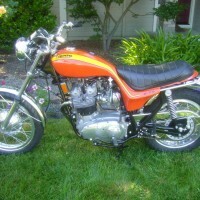 The frame was also blasted and painted. 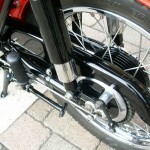 The fork were rebuilt with new stantions, bushes, seals and holders. 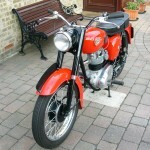 BSA C15 – 1958 For Sale or Wanted? 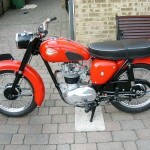 If you're looking for the perfect BSA C15 – 1958 for sale then take a look at the hundreds of restored classic motorcycles listed on our extensive Motorcycles For Sale pages. 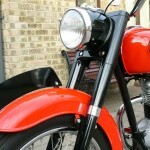 We regularly feature very nice restored BSA C15 – 1958 bikes for sale. 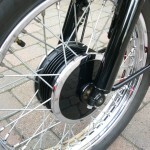 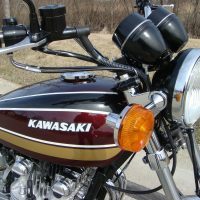 Spares and Parts for your BSA C15 – 1958? 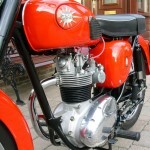 Workshop Manual for your BSA C15 – 1958?